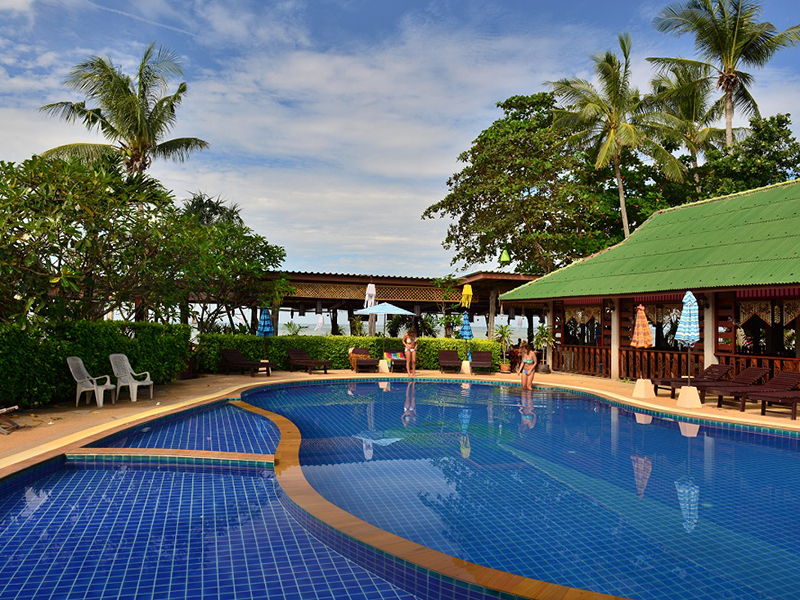 Southern Lanta Resort - Saladan, Koh Lanta, lowest rate guaranteed! 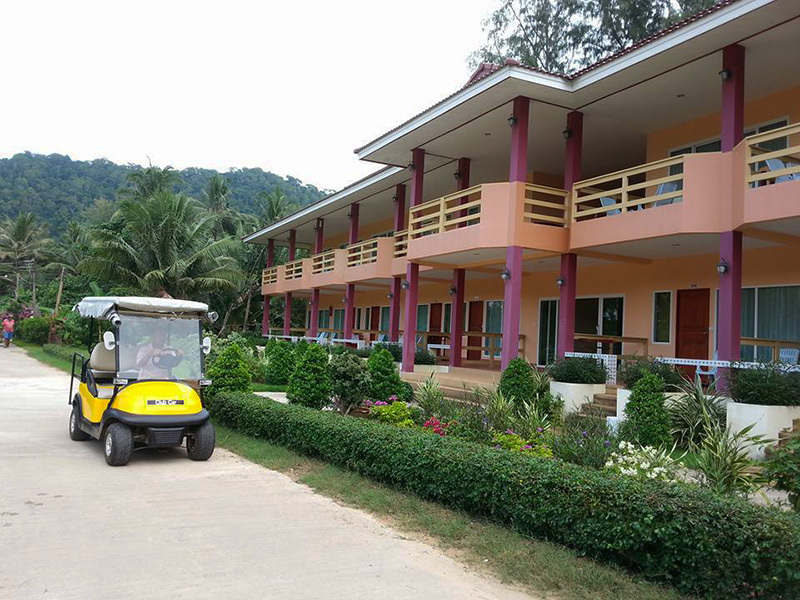 Southern Lanta Resort is located on Klong Dao Beach and it is surrounded by cafes and restaurants. Bungalows at the resort are a few metres away from the beach. 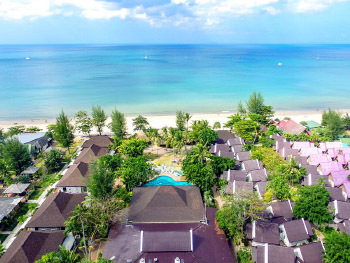 Enjoy the untouched beauty of this beachfront resort, set amidst acres of tropical plantation with sensational sea views, rooms feature modern amenities. 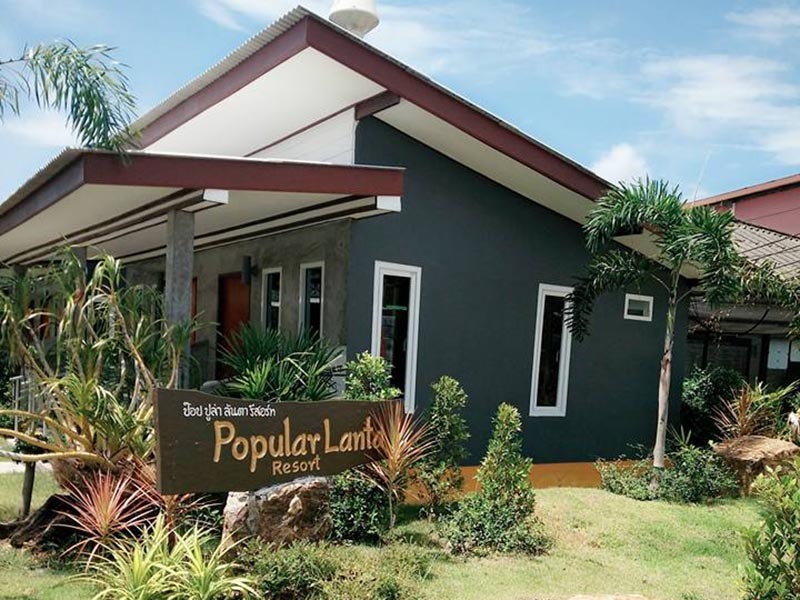 Each air-conditioned bungalow has a cable TV, refrigerator and tea/coffee maker. 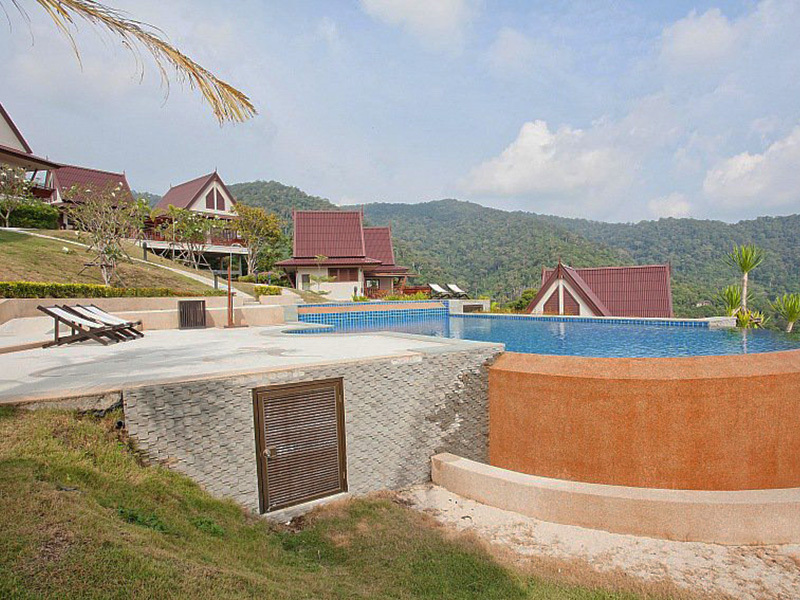 The Southern Lanta Resort has 100 rooms and offers tennis courts. The premium facilities include an outdoor pool, a jacuzzi and a gym.A souvenir shop, laundry and car rental services are available. Wi-Fi is available in the hotel’s public areas for a fee. The resort provides free pier transfers. 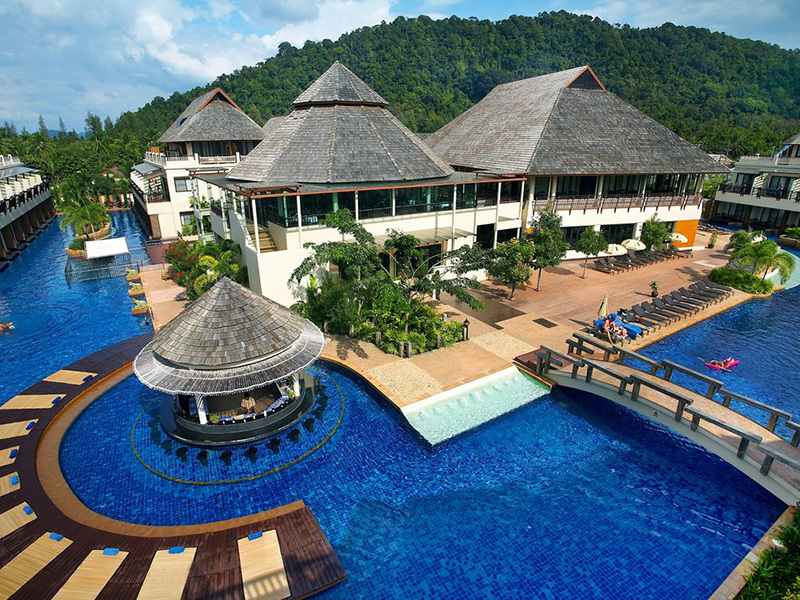 With a relaxing setting, the Southern Lanta Resort's on-site bar offers a range of premium drinks. 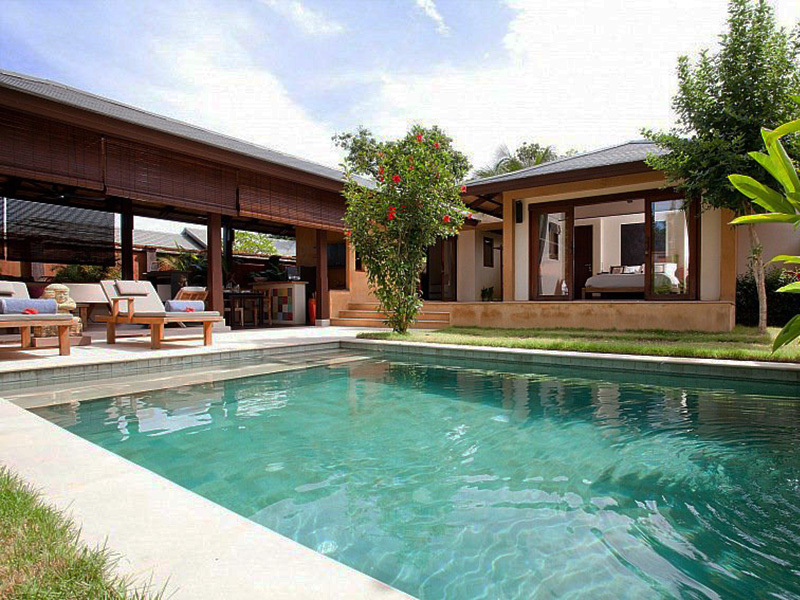 - Family house is consisting of two bed rooms ( 1 double room and 1 triple room ) including breakfast for 5 persons. - Free of charge on room only basis for children under 12 yrs old sharing the same room with parents, ABF will be charged 200 baht/person/day. - Breakfast for children under 5 years of age is free of charge. - Baby cot is provided free of charge, subject to availability.